Biz Stone Makes More Twitter Premium Noises. Think for-pay add-ons. Stone maintains, though, that the services people and companies are already using will remain free. Would YOU pay for 'premium' Twitter services? Twitter Rolls Out Ads. Still Not Making Money. This decade's "It Startup," Twitter, has finally incorporated ads on the pages of its website. The rather unobtrusive text ads are cutely marked up as dictionary entries and appear in a sidebar below a user's stats and above their thumbnail mosaic of followed users. Currently, the ads are not present on mobile or desktop Twitter apps...yet. 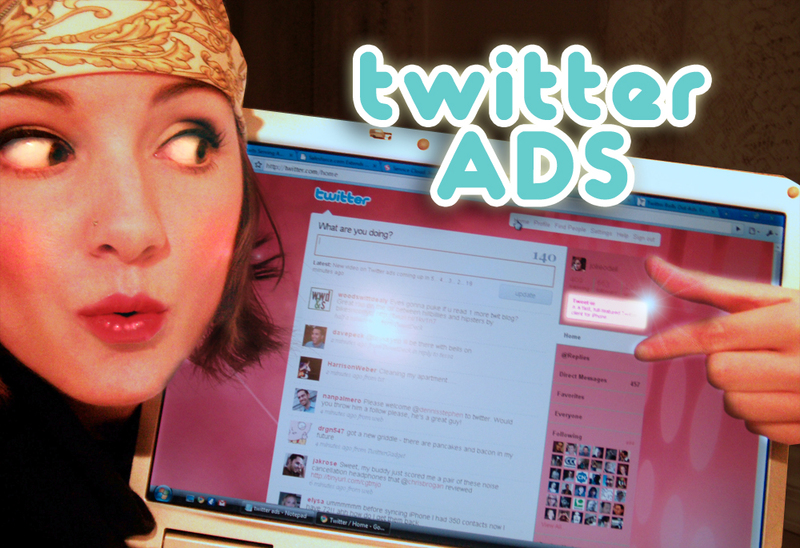 The ad space first appeared on March 16 (right in the middle of South by Southwest Interactive) containing promotions for Twitter's search function and branded widget; however, by March 23, the space contained ads for third-party apps: Tweetie (an iPhone app), Twittervision, and ExecTweets. The marketing community breathed a collective sigh of relief heard the blogosphere 'round: At long last, the Twitter team had settled on a business model. Okay. 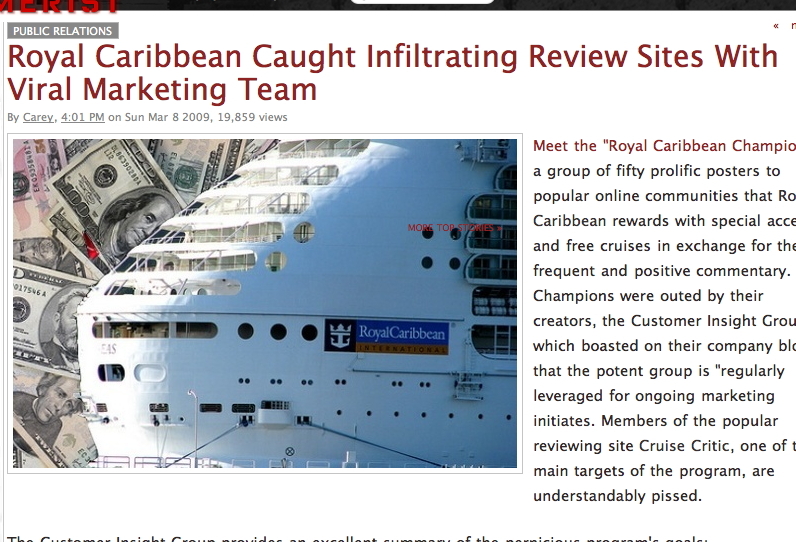 Let's nail this down once and for all: DO NOT start a lavish, perks-heavy club of people -- in this case, Royal Caribbeans' "Royal Champions" -- whose objective is to plug your company hither and yon without revealing affiliation. 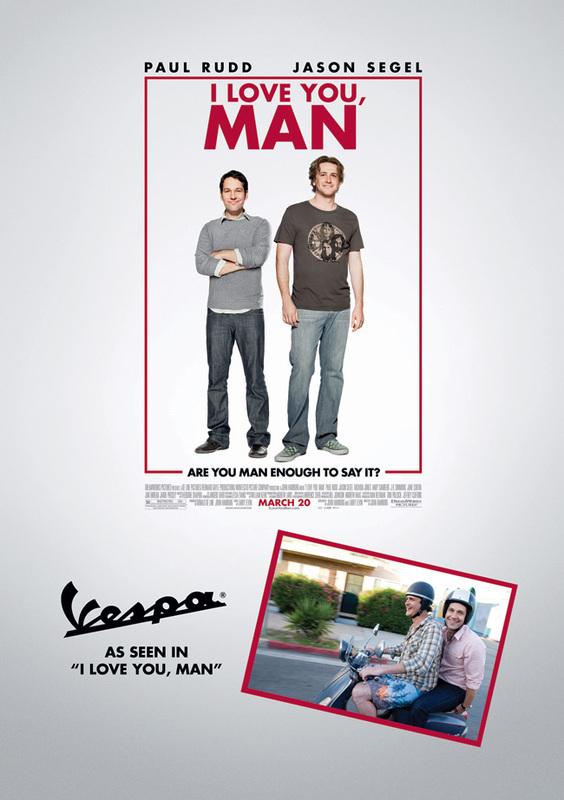 In an ongoing misguided effort to make itself more appealing to a demo somewhat broader than Euro-philes and homosexuals, Vespa's inked a cross-promo partnership with Paramount to promote I Love You, Man, a comedy about two dudes that "test and stretch the boundaries of friendship in adventure after adventure." Apparently a lot of those adventures involve a "fun and fuel efficient" Vespa LXV 150, which I guess is somewhat better than the bunk motorbike that served Ernesto Guevara and Alberto Granado so well in The Motorcycle Diaries. 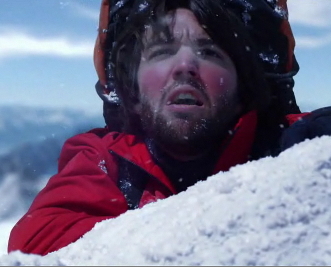 Those inclined can enter a MySpace contest to win the Vespa used in the film. To get involved, you'll have to submit an example of how far you've gone for a friend. Deadline's tomorrow (although we PROMISE you the pressie was sent a mere TWO HOURS AGO) -- and the link, myspace.com/iloveyouman, doesn't seem to be working. This was the closest we could get. 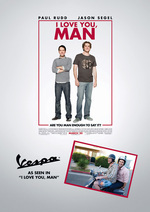 The poster at left is available as a free download on Vespa's website.